Claire the Procraftinator: My first shaker card! I seem to be spending far too much time on Instagram and Pintrest recently admiring the amazing cards other people have made. Really inspirational although not so good for the bank balance to see all the awesome stamps and dies being used that I don't currently own (more on that later!) 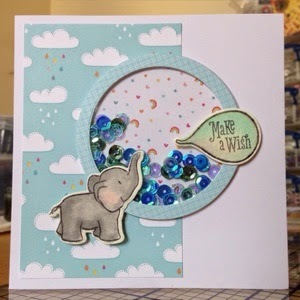 So shaker cards are big at the moment, and I love any excuse to use sequins so I've tried my own using my current favourite Wplus9 Bubble Talk elephant again. I've watercoloured him with Black Soot Dostress Ink. The paper and circle dies are from Lawn Fawn. I'm happy with how he's turned out even if the sequins seem to stick round the edges and the watercolour card is a bit too off-white for my liking. 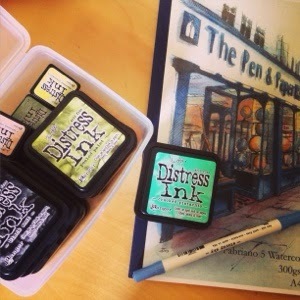 So to remedy this for next time, I visited my favourite art shop in Cardiff to get some lovely smooth white watercolour card for next time! A mixture of online and NEC purchases here. 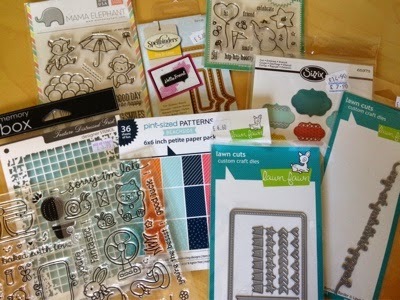 I love the Avery Elle elephant and I've wanted the Mama Elephant Up and Away stamps for a while now! 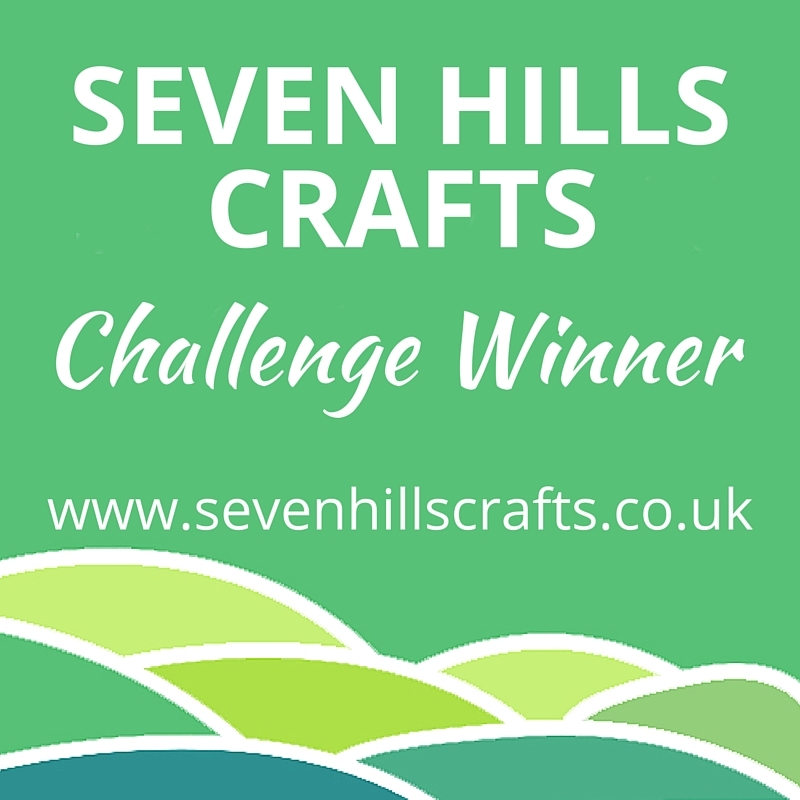 Safe to say I'm a very happy crafter and just waiting for a few free evenings to get stuck in. A two year old and a full time job do get in the way!